Mama was a working woman (still is! ), so she didn’t have a lot of time to spend in the kitchen. 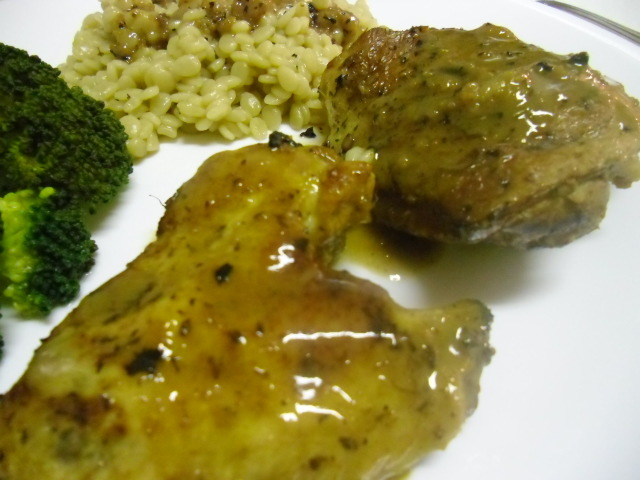 Most of her meals took little time to prepare, but they were so tasty, like this lemon chicken. Squeeze the juice of the lemon into a small bowl. 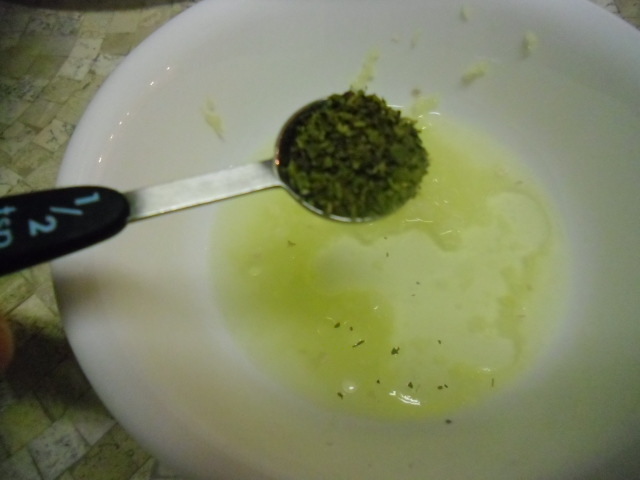 Add 4 T of the olive oil, the oregano, and the garlic. Mix. 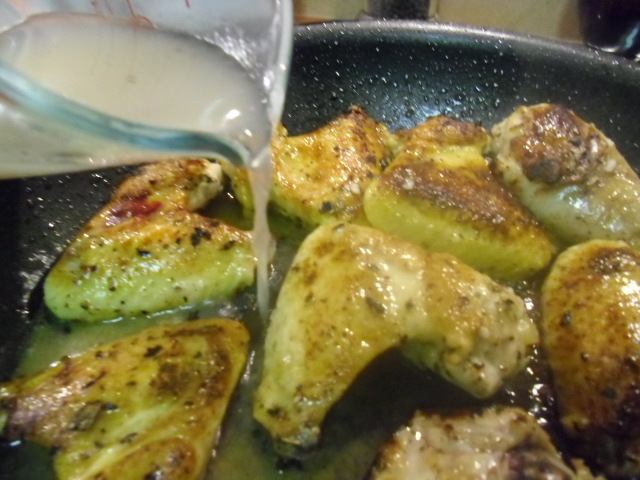 Pour over the chicken and marinate in the refrigerator for an hour. 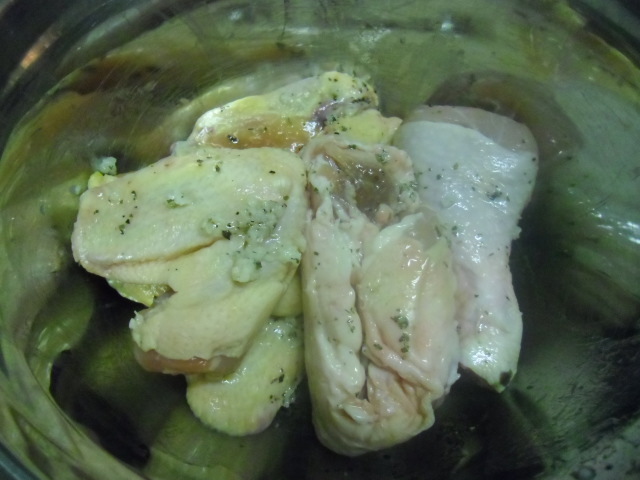 Brown the chicken over a medium-high heat in 2 T olive oil. Add the white wine, and salt and pepper to taste. Lower the heat to medium-low, cover the pot, and simmer for 30 minutes. Baste after about 15 minutes, adding a little water or broth (1/4-1/2 cup) if necessary. You’ll end up with tender chicken, and a beautiful caramel-colored gravy. This recipe looks so good! Another one I want to try! this looks really tasting! i love recipes that aren’t time consuming! to save time, I usually cook off 3 – 5 meals on Sunday so all we have to do is reheat during the week.